AudioSalad » The new Fania.com is now live! The new Fania.com is now live! 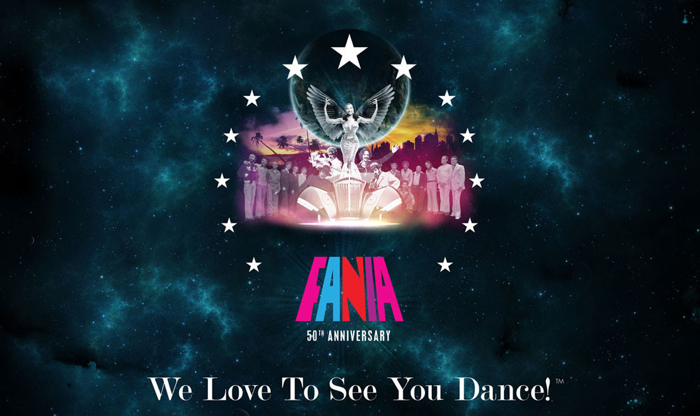 We’re proud to announced that the brand new Fania Records website launched earlier this morning. Powered by Shopify and utilizing the AudioSalad Shopify app for digital download fulfillment, www.fania.com is the new one-stop shop for the best in Latin Soul, Funk, Boogaloo, NYC Salsa and more. Click here to check it out!